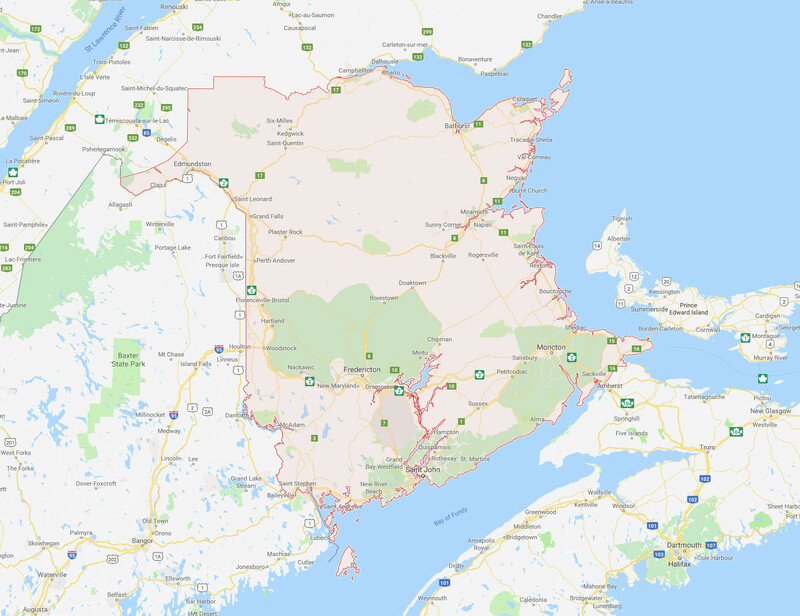 The huge Canadian province of New Brunswick has a lot to offer in its three major cities, Moncton, Saint John, and Fredericton, but other smaller cities in the area also have a lot to offer. If you decide to explore more of New Brunswick, here are some of the great sights and recreational activities that you’ll find in places like Miramichi, Edmundston, and Bathurst. Miramichi is the largest city in northern New Brunswick and is about 90 minutes away from Moncton by car. 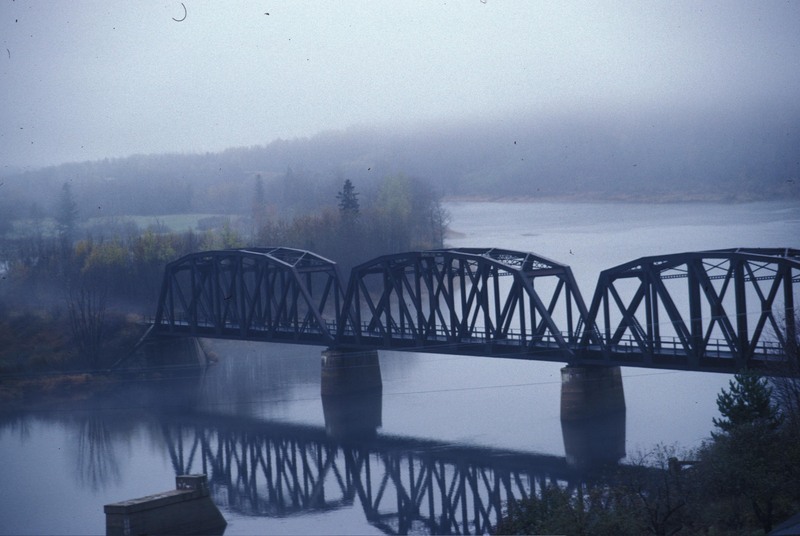 A popular place to visit when in the area is the river on which the city sits either side of, Miramichi River. It’s a beautiful sight, and it’s possible to enjoy boat trips up the river. If it’s grand architecture that takes your interest, St. Michael’s Basilica is one of the largest churches in Eastern Canada and boasts truly a truly spectacular interior. It’s also very picturesque from the outside, sitting on a hill that overlooks the city. Also in Miramichi is the Natural History Museum, which boasts a grand collection and puts on many themed events. Situated on the border of the Canadian province of New Brunswick and the American state of Maine, Edmundston sits on the Canadian side of the Saint John River and is split by the Madawaska River. 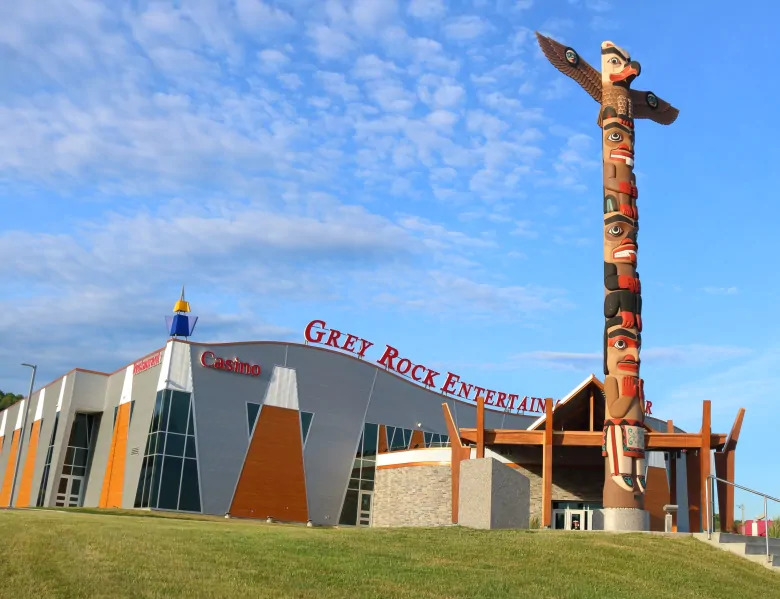 One of the most popular venues of the region is the Grey Rock Casino, which offers a wide range of table games and many slot machines for those looking to expand on their online slots gameplay. Near the outskirts of the city, you can find the Provincial Park Gardens of the Republic, which host the incredible New Brunswick Botanical Garden. Also in the area of the Provincial Park Gardens is the Antique Automobile Museum for all of you gearheads to enjoy. Found roughly an hour north of Miramichi, Bathurst boasts a scenic view of Chaleur Bay, with many of the city’s best areas for exploration being naturally occurring. 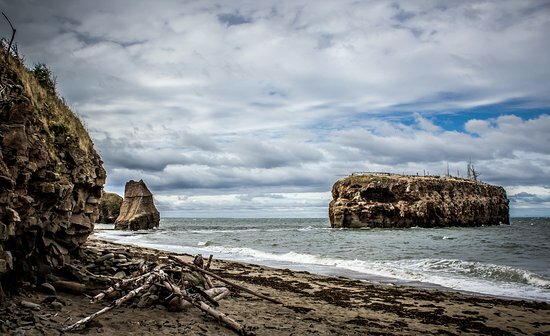 Along the northeast shoreline of Chaleur Bay, you’ll find the stunning Daly Point Nature Reserve, which features walking trails which lead to splendid views of the area. Other such natural attractions in Bathurst include the rapids of Pabineau Falls found downriver to the south of the city, as well as Pokeshaw Rock just off of Pokeshaw Beach. If you decide to venture down to these smaller cities in New Brunswick, be sure to explore all of what Miramichi, Edmundston, and Bathurst have to offer.